Attractive, caring and philosophical, Clover was amongst the bravest and most strong-willed of all the rabbits from the Watership Down series. Immortalised here in sterling silver, our Clover the Rabbit charm has been carefully handmade in-line with the original artwork and sketches from the recent Watership Down series. Our Clover Necklace Set comes complete with the sterling silver charm on a 45cm fine trace sterling silver chain. 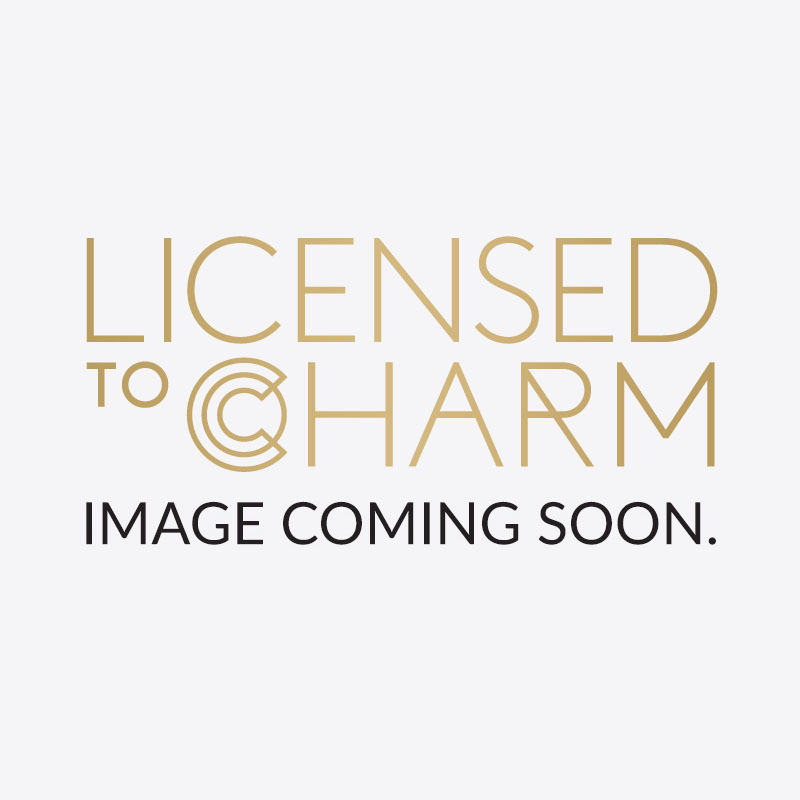 All Licensed to Charm jewellery is designed and handmade in the UK from the finest 925 Sterling Silver. Please note: as each charm is handmade, detailing on the charm may vary.